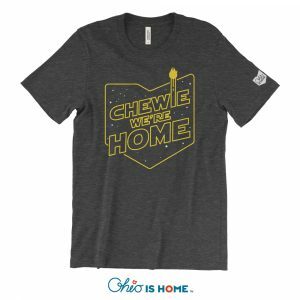 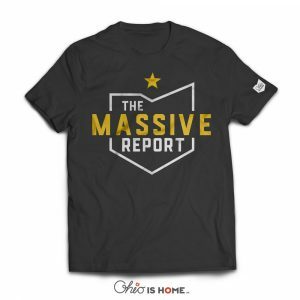 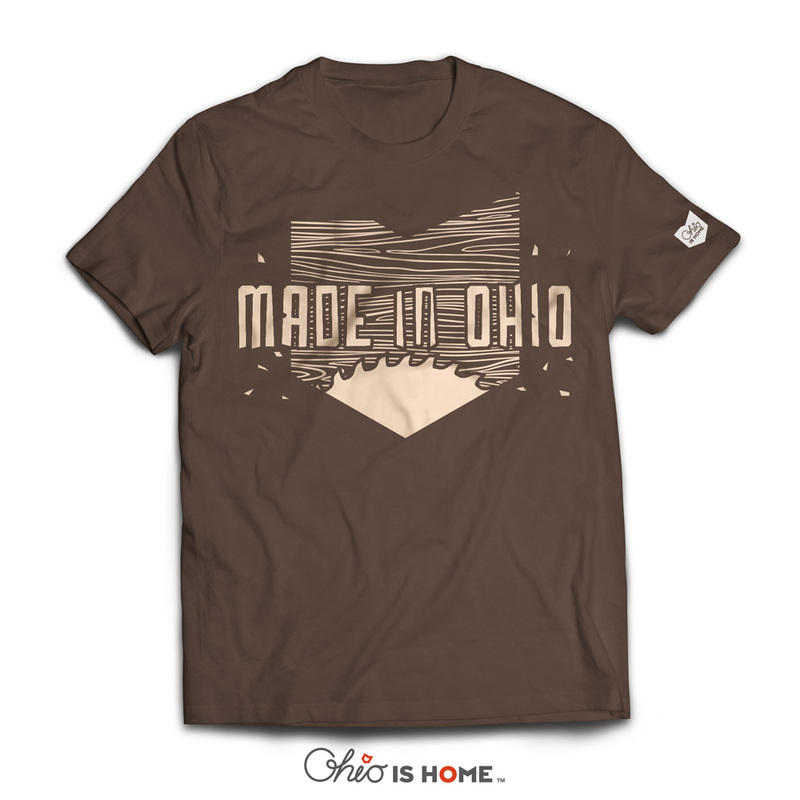 For all the Ohio Makers out there, the Made in Ohio tshirt is for you. 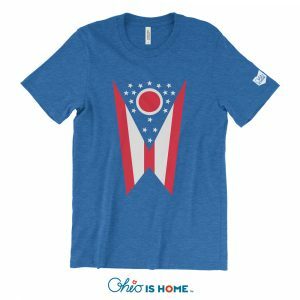 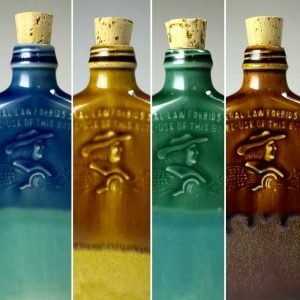 We are proud to have items Made in Ohio by our own hands. 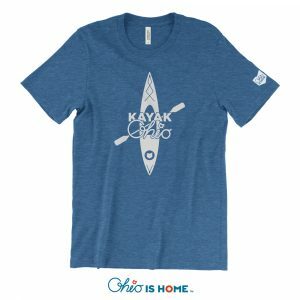 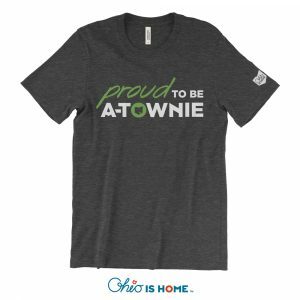 Show your Made in Ohio pride with our new tshirt, perfect to wear when making that next masterpiece!